We have been putting together a video of the shop and the screen printing process. Check out how your shirts are made! We see a lot of clothing brand at Pylon Press, and work with a lot of ‘first-timers’ who want to create a brand from the ground up, and its a lot of work and trial and error. Below is a few pointers to keep in mind if you are considering starting up a label of your own. 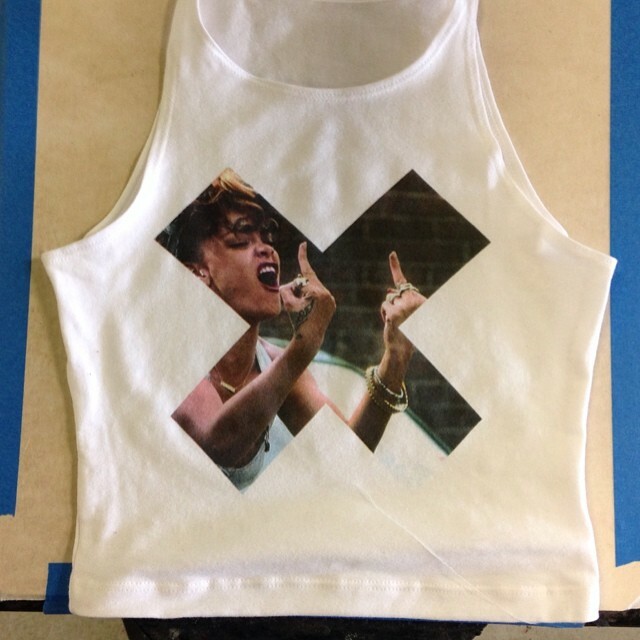 For your initial order I highly advise starting with a simple design. 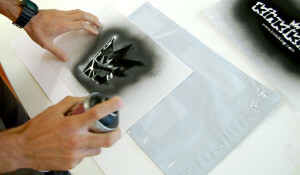 Starting with artwork that is simple (1-2 colors) will keep the price down so your first endeavor is affordable. As you print more complex designs you will see what your customers want and don’t want and also learn what looks good printed on a t-shirt and what does not. Often we see people trying to start out printing oversized and full color prints. T-shirts that with artwork that complex will be upwards of $10 per shirt, so it will be difficult to profit when you are just trying to get your brand name out in the public eye. Remember you don’t have to start with 8 designs right off the bat, it may be smart to test the waters when you are just getting started. Often brands try to appeal to several different audiences simultaneously but never land in a specific niche. Artwork should share a certain style, theme, and imagery and should correlate with past, present, and future designs. There should be a established and recurring logo to associate with the name brand. Once you find your audience and your niche you can push forward and keep your customers coming with new designs as you grow. Too often people influences become what they want as a brand. There already is a “Supreme” and a “Johnny Cupcakes” so find something that is original to your brand instead of looking like a hodgepodge of your favorite brands. Those brands sell because they original and established names – and that didn’t happen overnight. If you are not a designer you may want to find someone to hire for designs who has the style of artwork you are looking for. Good work is not cheap and cheap work is not good. Go the extra mile when you sell your t-shirts, your customers will appreciate it. Include stickers, keychains, pins, bottle openers, something free in every order you ship out – everyone likes free stuff! You are not just selling a garment you are selling your brand, some people have special packaging or hang tags, others include a tag print that breaks from the norm. People like to see companies go the extra mile and will keep coming. Well its officially summertime! 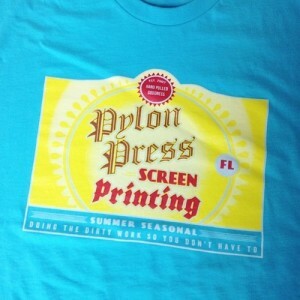 We just printed up a new batch of Pylon Press T-shirts based on our favorite summertime beer, Shiner Ruby Redbird. Be sure to pick one up! 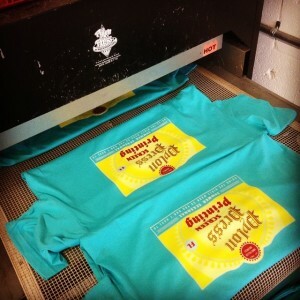 Very happy with the way these full color process CMYK print t-shirts came out. Results look best on white garments. By using a combination of Cyan, Yellow, Magenta, and Key (Black) you can achieve full color printing results on light colored garments. Full color prints also have a soft hand feel for plastisol. If you are interested in full color printing give us a call and we would be glad to recommend the best printing method for your t-shirt design. Please note due to the separations and set up the minimum for full color printing is 100 pieces per design.